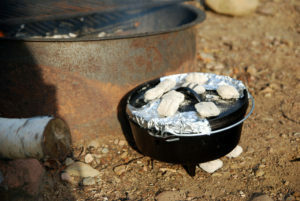 Back in the day, Dutch ovens were passed down from generation to generation. Cast-iron Dutch ovens essentially last forever. Like any kind of cast iron, if you clean and season it correctly, it can be the only piece of cooking equipment you will ever need. So if you’re looking to pass your stash on down to your kids, a Dutch oven is a great choice. 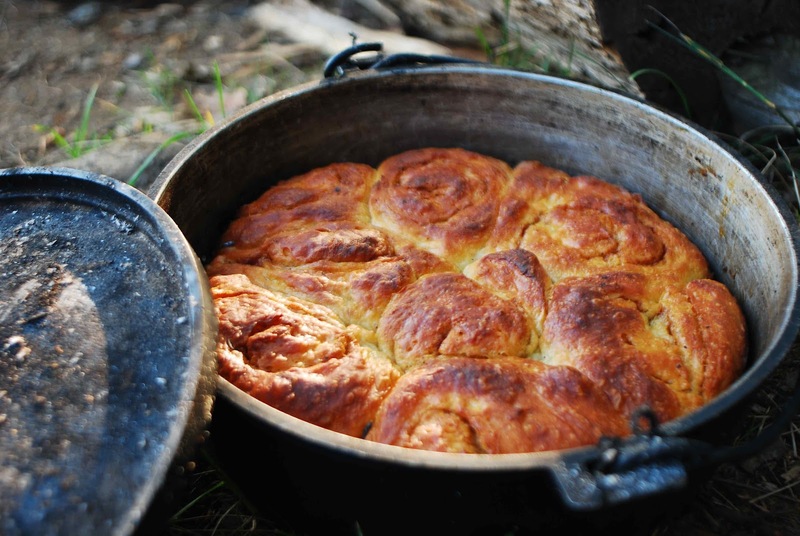 Because of their heat-retaining nature, Dutch ovens also require less energy. Over a gas stove, a very low flame can keep the contents of the pot stewing for hours, and over a fire, sometimes all you need are a few coals to maintain heat for long periods of time. This makes it an excellent choice for any off-grid or survival situation.